It is very unfair to blame the CBI for the delay. People call the CBI a 'caged parrot' but which senior officer is not? This refers to “Investigative Overreach” (January 28). 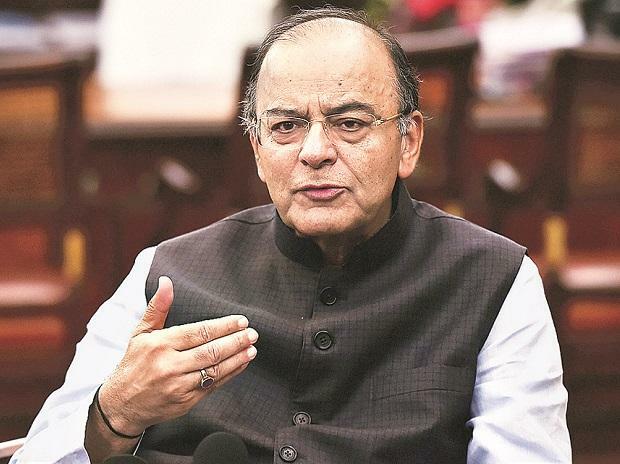 First, let me point out that Mr Arun Jaitley being a cabinet minister should not have criticised the Central Bureau of Investigation (CBI) publicly. He is also a public servant like the civil and military officers in the government. The rules do not provide for public servants to openly criticise the government. It will lead to serious indiscipline. This will ruin all CBI cases in future. P Chidambaram has already taken a plea that the case against him is adventurism. Even Vijay Mallya will argue the same. You should not have supported Mr Jaitley on this issue. Your criticism of the CBI is also unjust. Your argument — that the other 19 banks in the consortium having been a part in granting the loan it is a joint decision and so ICCI alone cannot be held responsible — is fundamentally flawed and plain wrong. Only the managing director of ICICI, whose husband was going to be a beneficiary, has benefited, which the other banks did not know. The delay in filing an FIR is also because of waiting for Justice Krishna’s report. Your question as to how long it would take the charge sheet to be issued ignores the stark fact that it is issued after cross examination of witnesses which can be delayed deliberately by the opponent’s lawyers, about which I have personal knowledge having been called seven times in two cases and four times in one case. It is very unfair to blame the CBI for the delay. People call the CBI a “caged parrot” but which senior officer is not?